How to sleep under the stars in style. The hot summer months are a perfect time to excavate your dusty tent from the garage and venture into the wild unknown. Green camping makes perfect sense for the environmentally conscious because a) we love nature and b) camping is an easy and affordable alternative to unsustainable travel practices. But there’s still room in the tent for nature affectionados who buckle at the thought of sleeping in a ditch with no creature comforts in sight. Meet your new favorite hobby: green glamping. Glamping is a portmanteau of glamorous and camping. The origins of glamping can be traced back to the Turks of the Ottoman Empire, who traveled with decadent tent cities. Each tent had a unique function, from military strategy to ceremonies and celebrations. According to Glamping.com, modern glamping began to get traction in 2007 when Google noticed a trend of people searching for the term in the United Kingdom. From the UK, glamping came west. The highest volume of glamping searches are on the West Coast. Glitterati meccas like Coachella have boosted the popularity of glamping. Thousands flock to the music festival, and it’s become the place to glamp in style. For $6,500, the Coachella elite can stay in a Shikar style tent, complete with electrical outlets, a real bed, a concierge, golf carts to stages, a pool, security, and the privilege of hobnobbing with the stars. The actual stars are located in the elusive Coachella yurts, which would make the Ottoman Empire proud. Since 2007, glamping has exploded in popularity. Even Khaleesi is in on it! Sure, glamping is for anybody with a fat wallet — but can it be done in a fun, cheap and sustainable way? 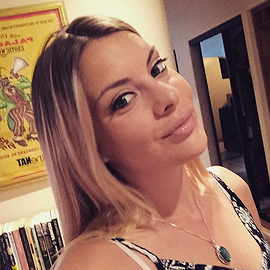 Follow these steps to have a green and glamorous vacation in the great outdoors! First things first: pick your shelter. 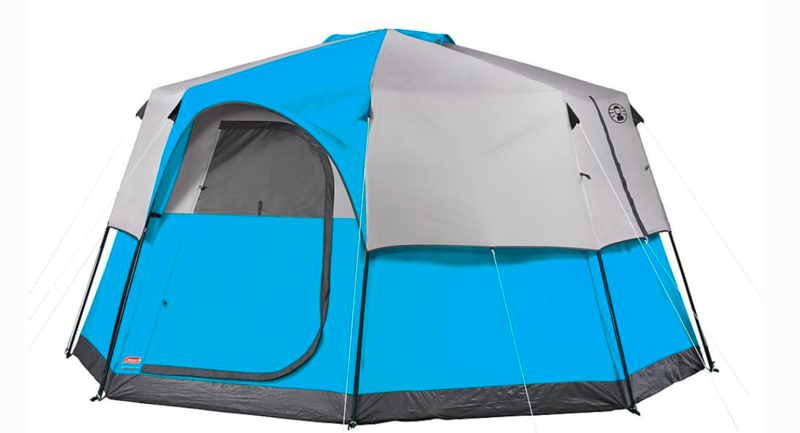 The following tents are functional and stylish. But always assess where you’re going camping before committing. A colorful and attention-grabbing tent might light up Coachella, but is probably not what you want in bear country. If the idea of abandoning your electronic devices is too much to stomach, you can read our guide to solar powered tents to find yourself a sustainable tent that can power a mini-fridge. A real yurt is likely to set you back hundreds of dollars — at least. However, if you’re handy with woodworking, consider making it yourself. By using recycled materials, like reclaimed wood and canvas, you can create the ultimate glamping status symbol AND protect the environment. 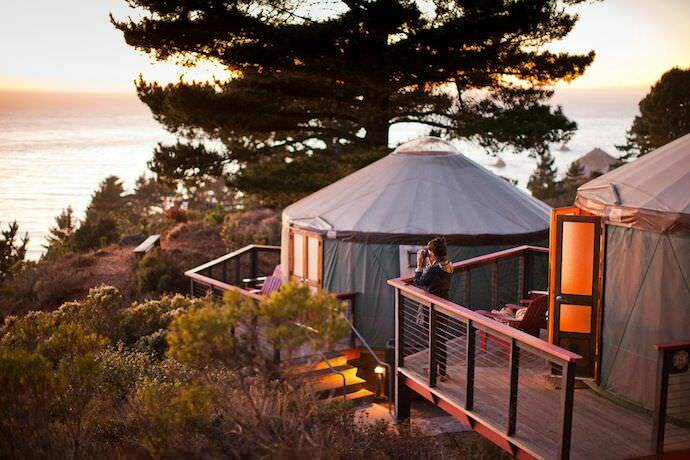 Yurts are so glam that you might be tempted to live in one for life. If you don’t have the inclination to build yourself a native Mongolian abode from scratch, try looking for a hexagonal tent. If you want to feel a bit more like an enchanted forest nymph rather than a soggy camper, consider a tipi. Unlike the mighty yurt, this one is a bit easier to construct yourself. 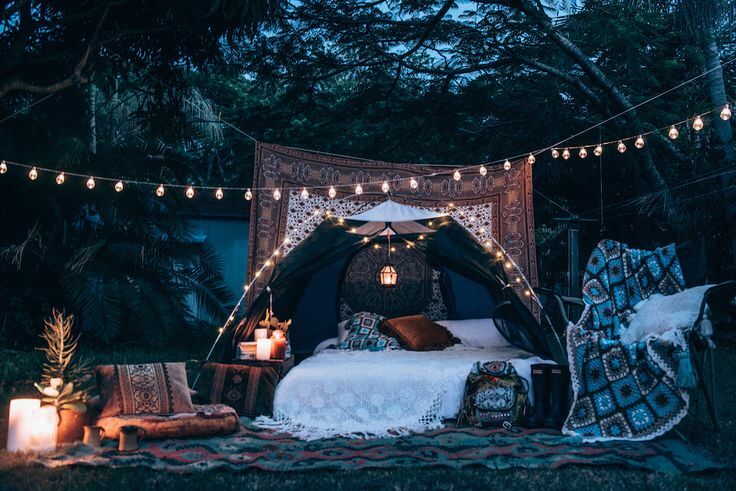 With a little decorating, any tent can transform into a glamping dream! If you don’t already have a tent, buy one from Craigslist or a thrift store to recycle responsibly. 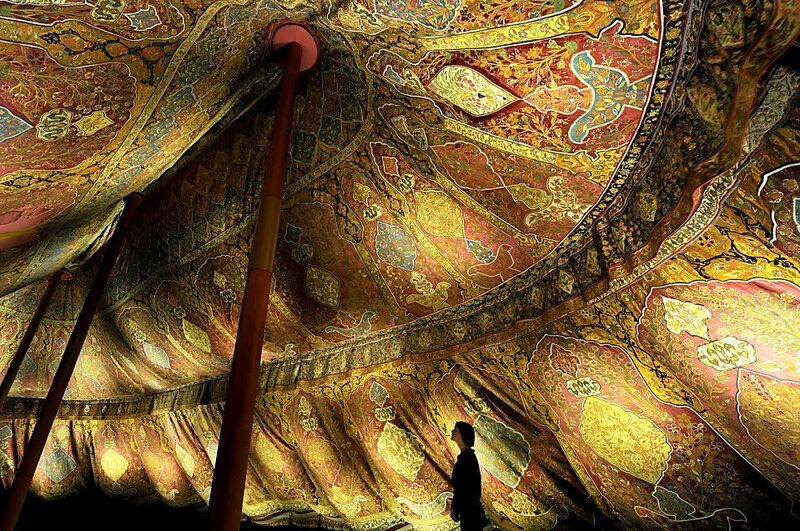 Here are some more glam tents for inspiration! There’s a great how-to guide on Free People on how to build a tent from scratch. Throw some rugs in the back of your car. If you don’t have any that you’re willing to get dirty, crawl the local classified section or flea market for a good deal! 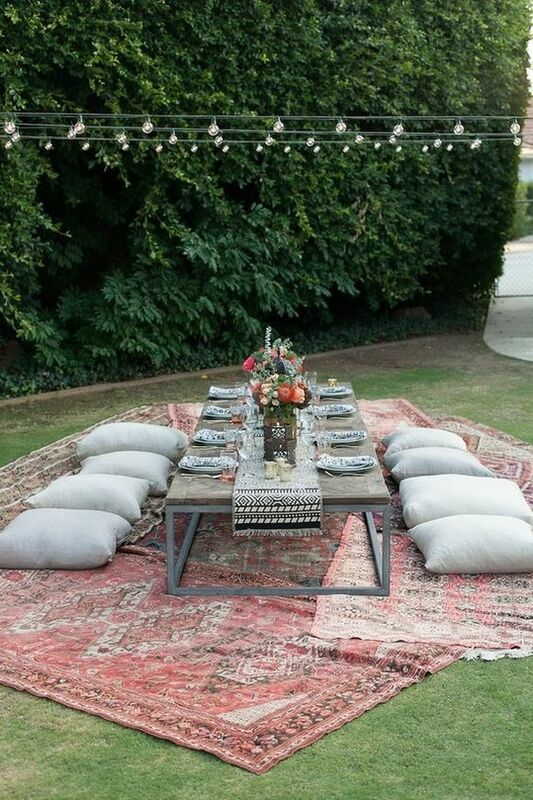 Sarongs, old sheets, or old clothing can enhance that gypset vibe. 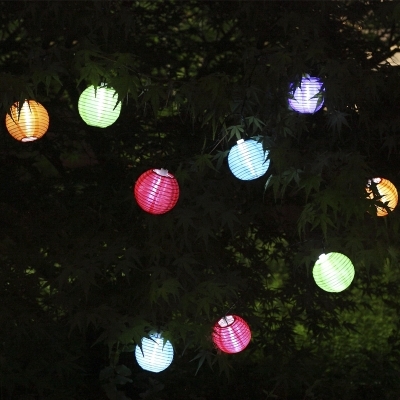 Hit the thrift store or recycle unwanted household items to build an enchanted woodland wonderland. Do you have old stacks of newspapers or magazines lying around your house? How about old damaged children’s books — or even clothing you’ve been meaning to throw out? 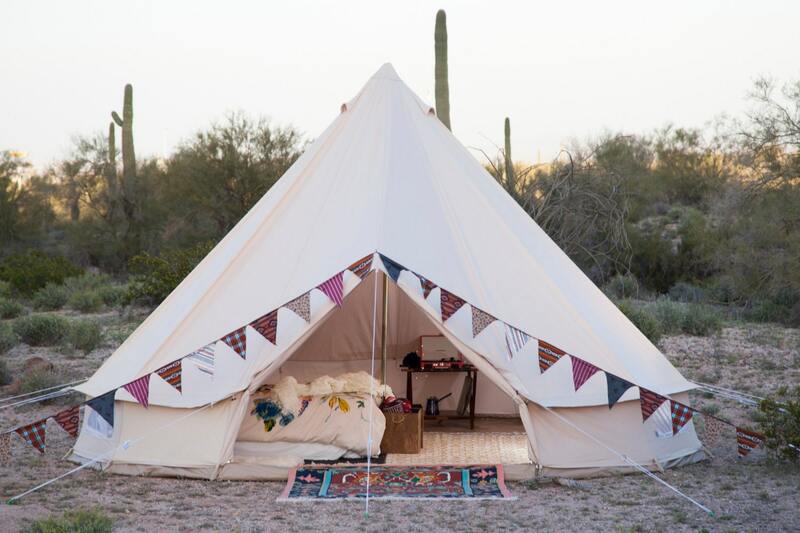 Upcycle it by turning it into bunting for your next glamping adventure. There’s a great tutorial on paper bunting at All Things Mama. If you have a sewing machine, try making fabric bunting. 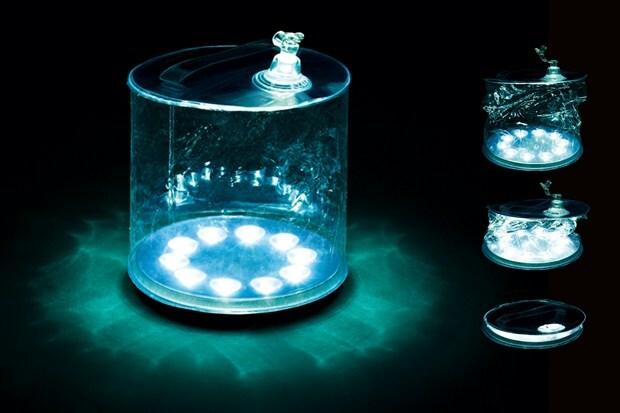 Strap a headlight around a gallon of water for a perfect portable lamp. Use reusable cutlery and dishes; don’t succumb to the temptation of paper plates! Leave nature how you found it! Do you have any green glamping ideas? Tell us about it in the comments! "Camping is a sustainable way to travel. But if you don’t want to give up your creature comforts, try green glamping for a vacation you’ll never forget!"